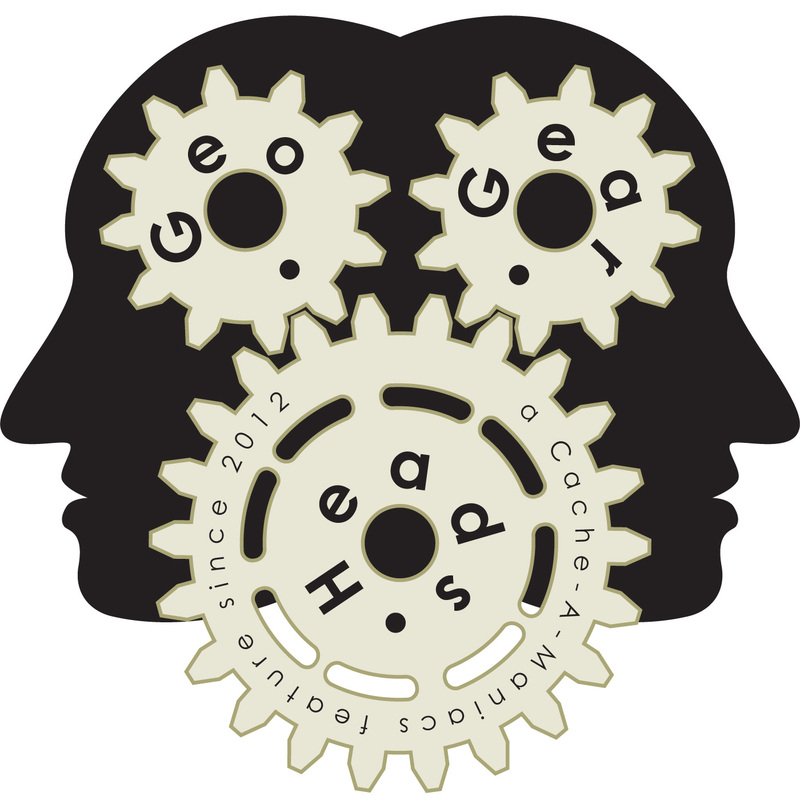 For the one-hundred eighty-second edition of the GeoGearHeads The Bad Cop and DarrylW4 about the UK MEGA Essex 2015 and other random topics. The mega-event GC53P8F is being held August 1, 2015 from 10AM to 4PM with side events for the week before. The guys also talked about the "Geocaching Road Trip '15" and lab caches.